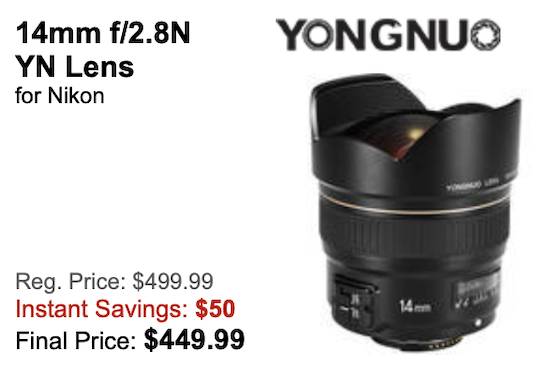 The Yongnuo YN 14mm f/2.8N lens for Nikon F-mount is now $50 off. 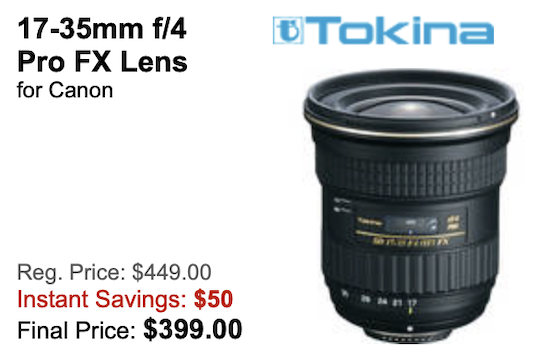 The Tokina 17-35mm f/4 Pro FX lens for Nikon F-mount is now $50 off. 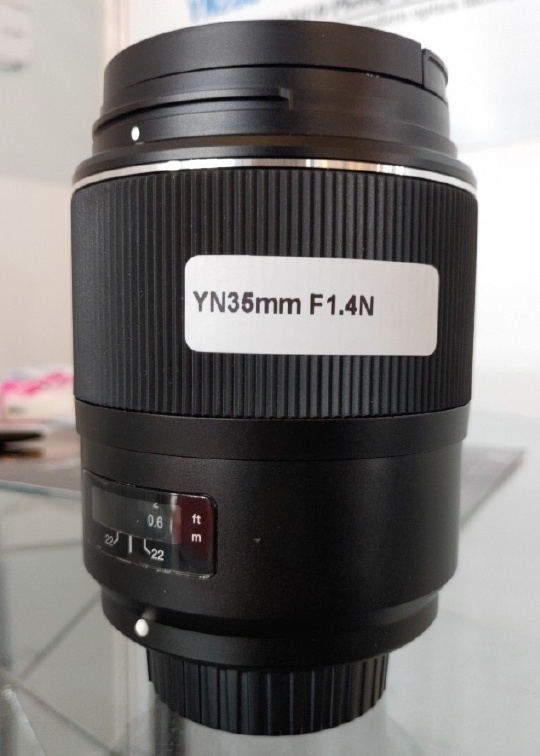 Last year Yongnuo announced a new YN 35mm f/1.4 full-frame DSLR lens but so far only the Canon version has been available for sale (more info on the lens is available here). 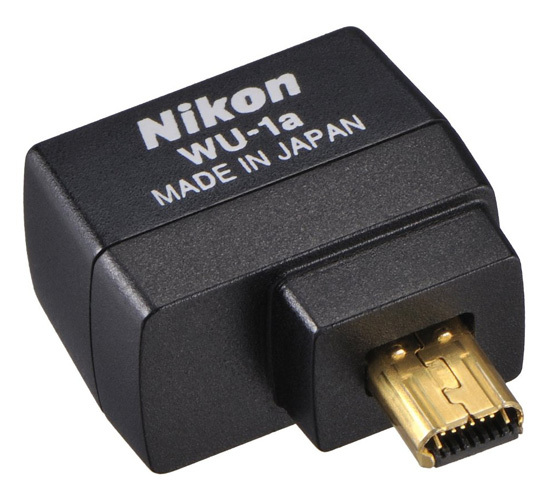 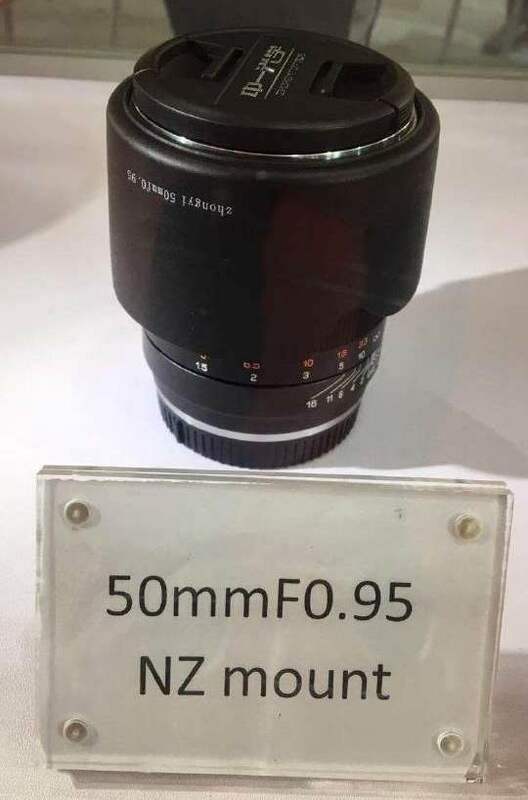 At the China P&E 2019 show (China International Photograph & Electrical Imaging Machinery and Technology Fair) Yongnuo had on display the Nikon F-mount version of the lens (pictured above). 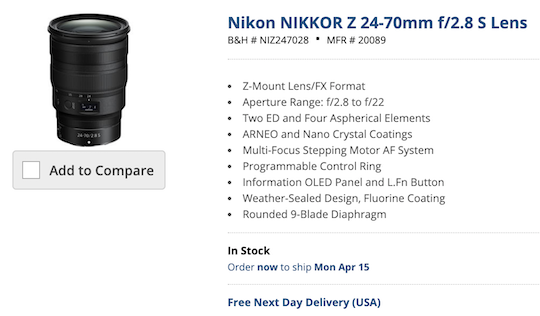 We should expect the new lens to be in stock at Amazon in the next few months (Yongnuo lenses are sold at Adorama, B&H and Amazon). 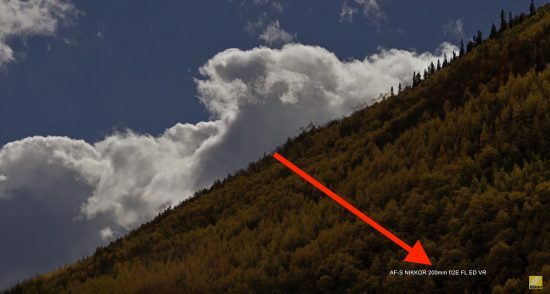 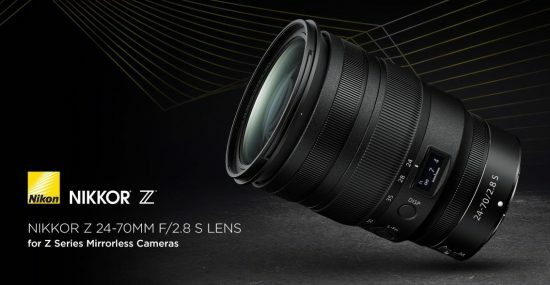 SonyAddict reports that the new Mitakon Zhongyi Speedmaster 50mm f/0.95 Mark III full-frame mirrorless lens for Nikon Z-mount will be released soon (this month) - the lens is already listed on eBay for $850. 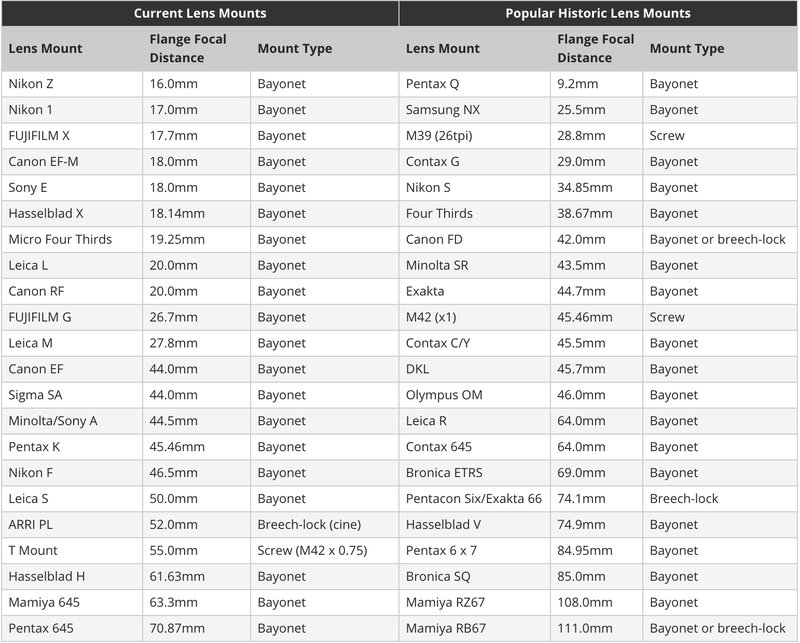 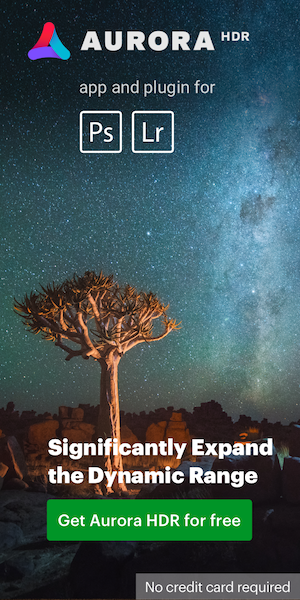 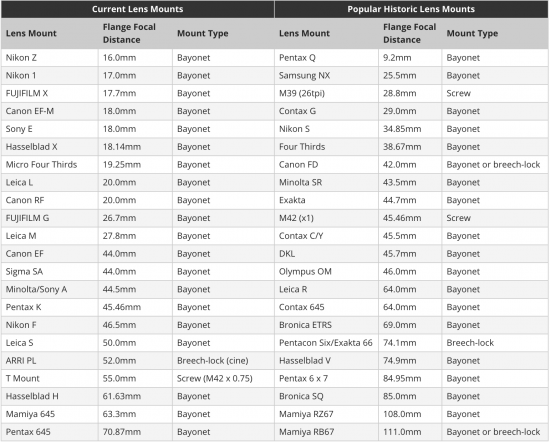 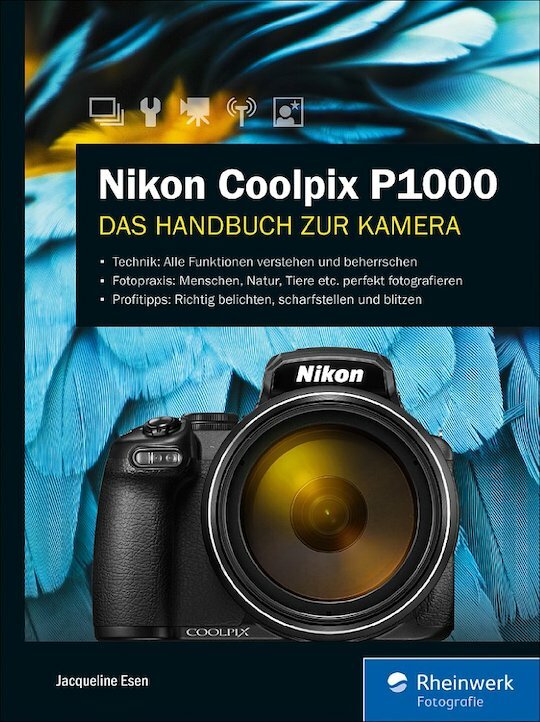 The previous E-mount version is already marked as discontinued at B&H Photo.